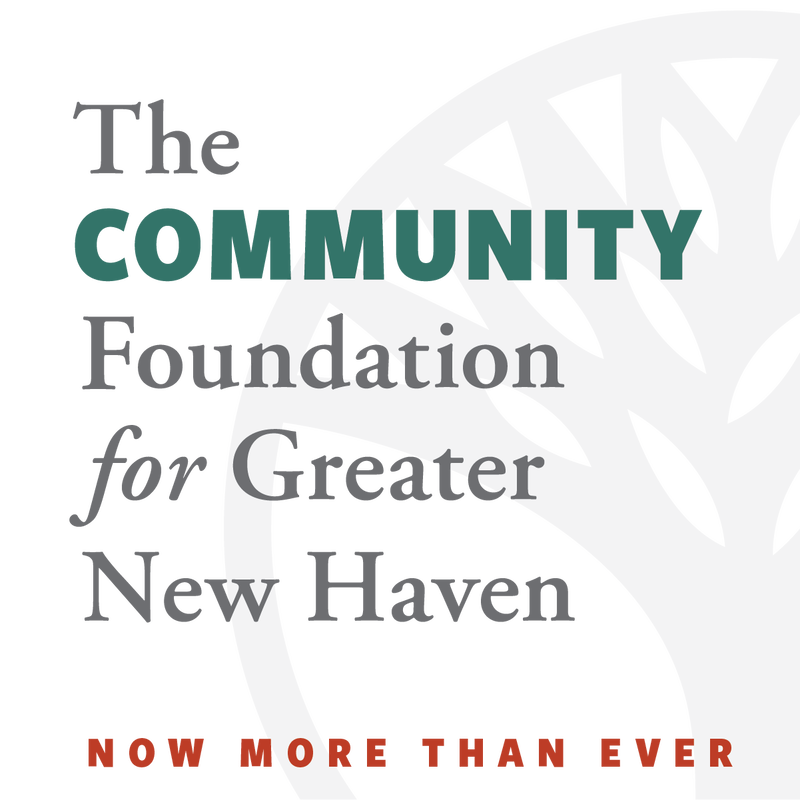 The Community Foundation is one of the oldest and largest community foundations in the United States and remains the largest grantmaker in a twenty-town region located in the heart of central Connecticut. 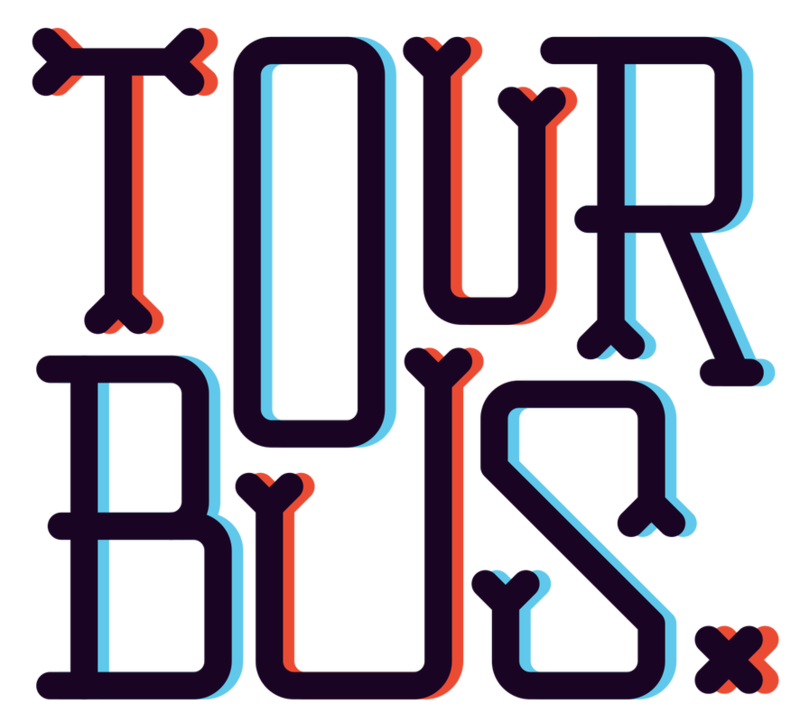 Its mission is to create positive and sustainable change in Connecticut's Greater New Haven region by increasing the amount of and enhancing the impact of community philanthropy. Unite For Sight is a global nonprofit organization that has provided eye care to more than 1.9 million people in North America, Africa, and Asia. The Global Health & Innovation Conference in New Haven, CT annually convenes more than 2,200 participants from all 50 states and more than 55 countries. The GHIC Innovation Prize supports outstanding ideas, programs, and organizations which are locally-developed and locally-responsible. A-1 Toyota is a Galardi/Buglione/Wheeler family-owned Toyota Dealership and service center located on Amity Road in New Haven, CT. A-1 Toyota is proud to be the 5th oldest Toyota dealership in the country, having started servicing in East Haven in 1963. ​GlucoseZone is a digital exercise program that provides you with personalized guidance and support designed to help you achieve the diabetes and fitness results you want. GlucoseZone has a team of diabetes and fitness professionals dedicated to helping you lose weight, lower blood sugar, reduce medications, and control your diabetes. Cure Medical was created by Bob Yant, who is a C4/5 quadriplegic. Cure Medical has made an unsurpassed, permanent Cure Commitment to donate 10% of net income to medical research in pursuit of a cure for spinal cord injuries and central nervous system disorders. As a result, use of any Cure Medical product for routine intermittent catheterization advances research for a cure.